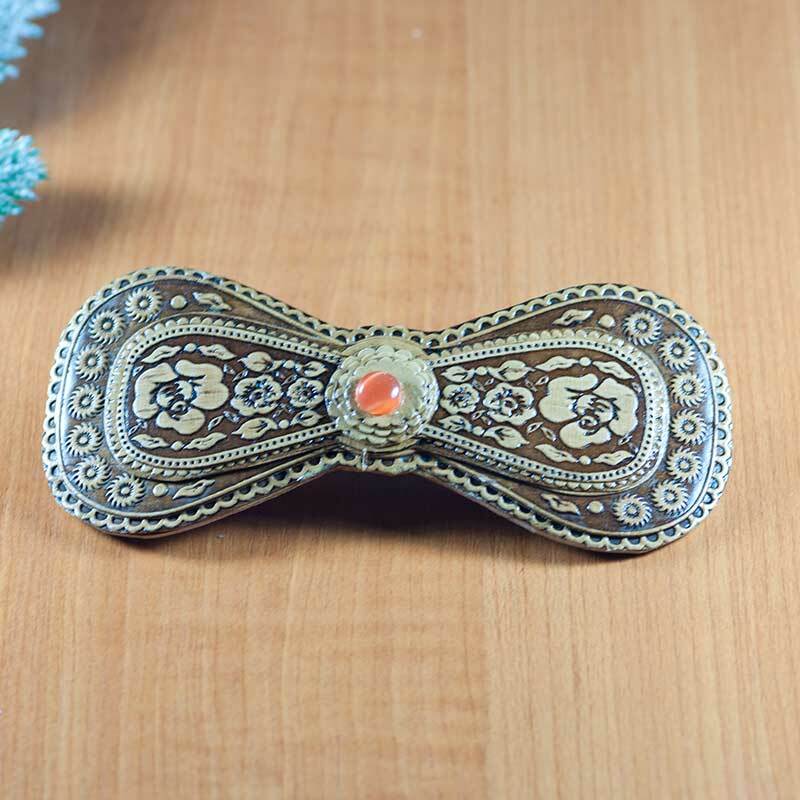 Birch Bark Hair Barrette Bow with Brown may be a wonderful gift for a woman who like decorative things made of natural materials. 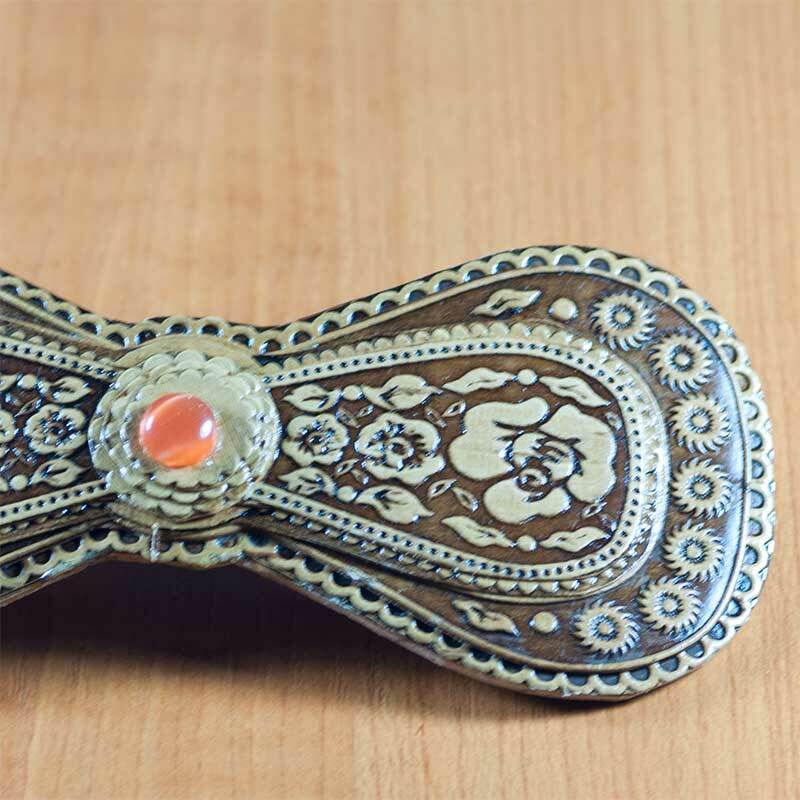 The barrette is made of birch bark. 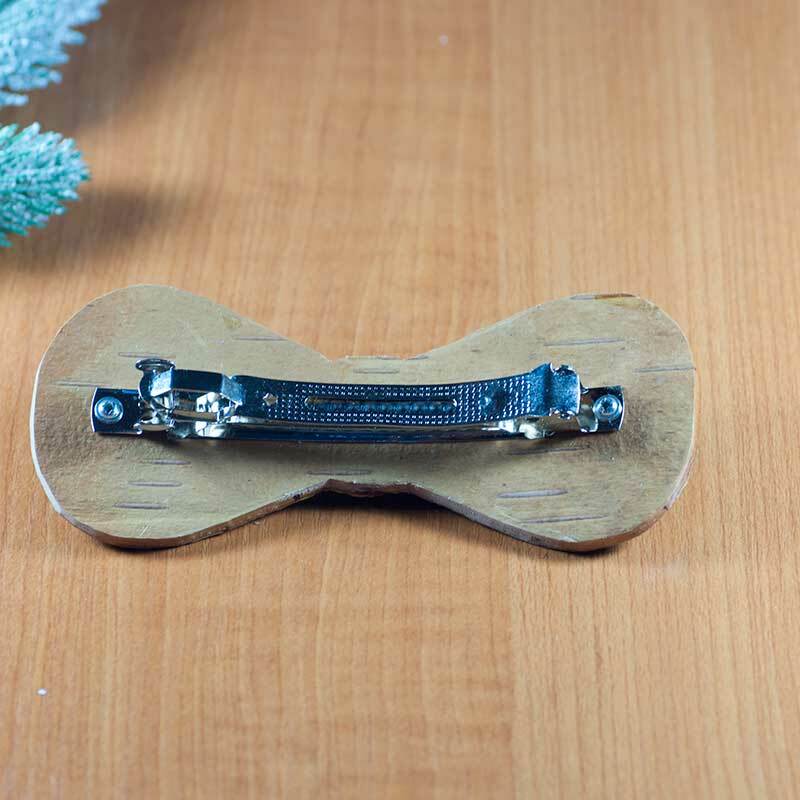 On the back side of the barrette there is a metal clasp to hold hairs.